The Name of God is Mercy, Pope Francis’ exploration on the universal theme of mercy, is a spiritual inspiration to both followers of Christianity and non-Christians around the world. Drawing on his own experience as a priest and shepherd, Pope Francis discusses mercy, a subject of central importance in his religious teaching and testimony, and in addition sums up other ideas – reconciliation, the closeness of God – that comprise the heart of his papacy. 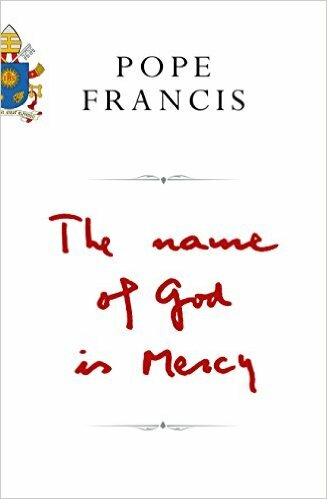 Written in conversation with Vatican expert and La Stampa journalist Andrea Tornielli, The Name of God is Mercy is directed at everyone, inside or outside of the Catholic Church, seeking meaning in life, a road to peace and reconciliation, or the healing of physical or spiritual wounds.